2U rack mount server for telco applications designed for ruggedness, reliability, long life, and performance. 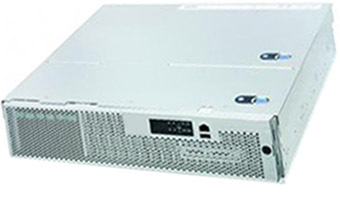 It combines high performance, ruggedness, reliability, and long life in a NEBS-3 and ETSI-compliant 2U chassis. Like any Industrial Computer and Server, he is ideal for the demanding environment and limited space of the Telco central office, as well as for network data centers. Perfect for value-added solutions for a variety of telecom applications including unified messaging, SoIP, call control, media and signaling gateways, and operational system support.